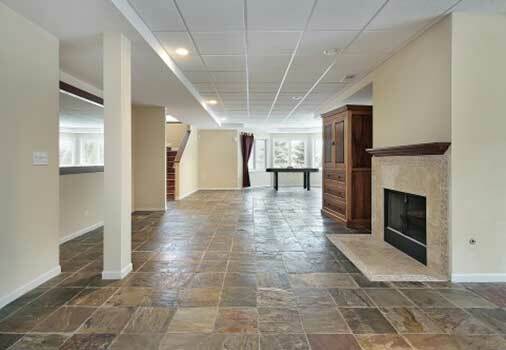 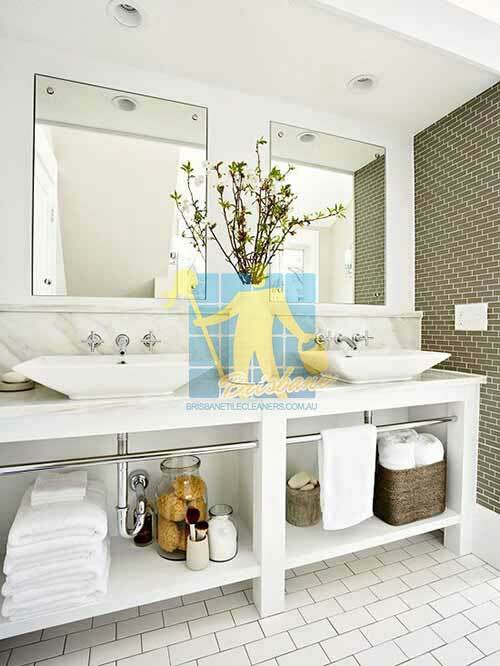 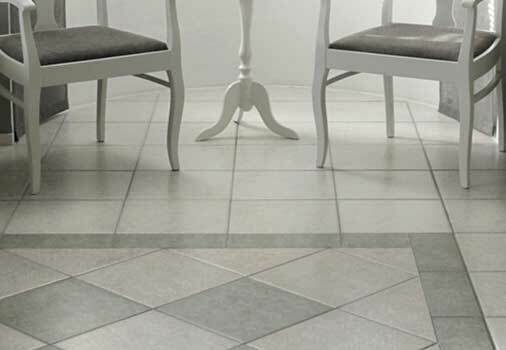 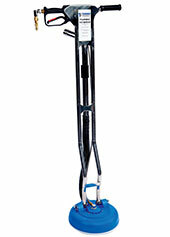 A: Tile Cleaners Brisbane® charge per square meter for each separate room. 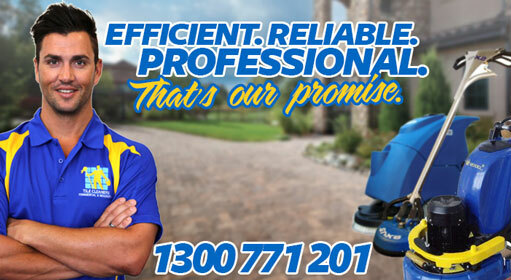 There is a price list on the Tile Cleaners Brisbane® website for you to review. 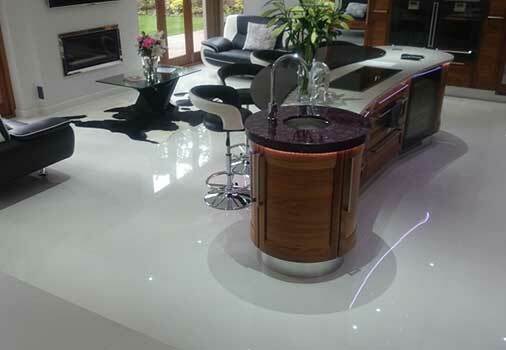 Before we begin our work we will measure each room individually, confirm the work to be carried out as well as confirm all costs with you. 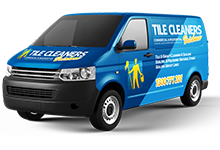 A: Yes, our tile cleaning services are safe! 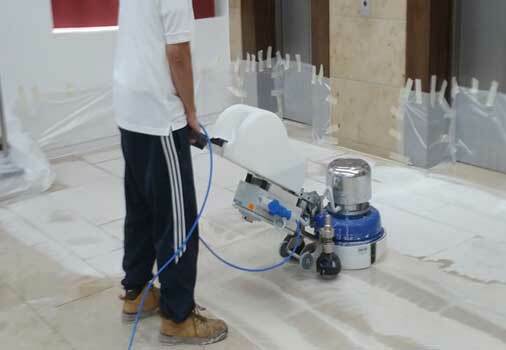 Tile Cleaners Brisbane® generally use only the highest quality water based products alongside our state of the art cleaning machinery to provide the best cleaning solution without compromising your surfaces. 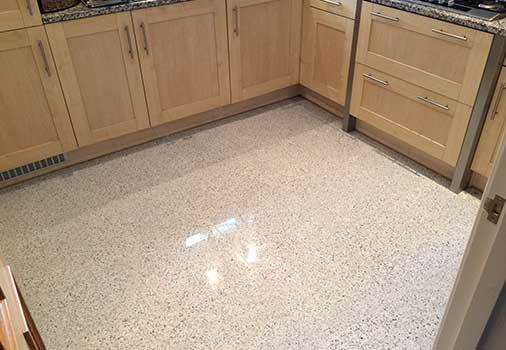 A: This will depend on the size of the area; larger jobs can require up to 3 days while honing a bench-top can take up to half a day. 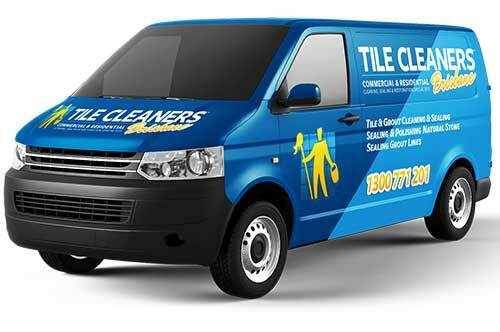 Tile Cleaners Brisbane® do try to ensure work is completed within the same day to avoid as much disruption to your home or business as possible.